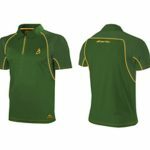 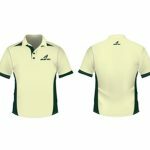 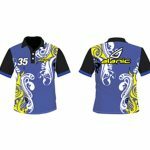 Alacic Clothing launches its latest cricket jersey collection with amazing cricket uniforms such as this white polo collar button up t-shirt. 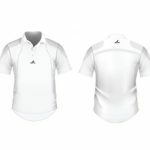 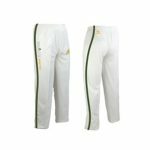 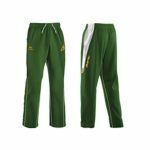 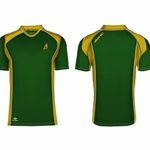 Made in cutting edge technology and finest fabric of 100 percent polyester in half sleeves, great ventilation and quick sweat wicking properties, these are created for glory! 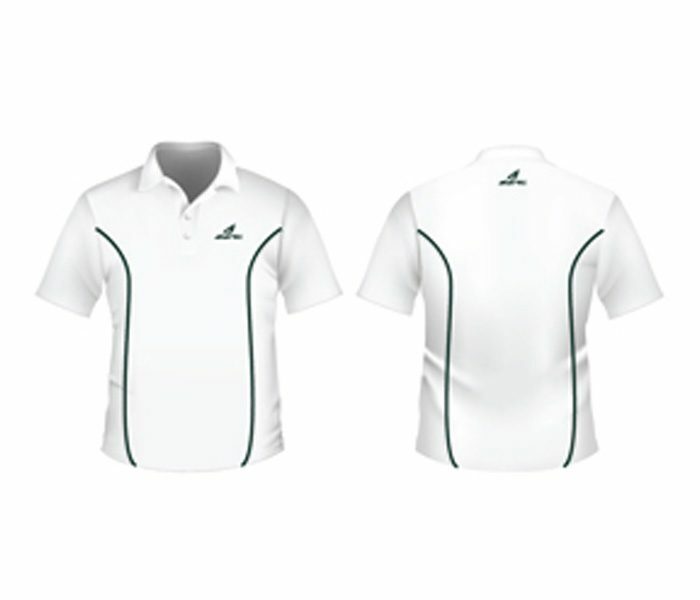 Make this classic white jersey your ultimate companion for the long strenuous day! 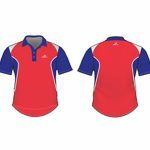 Striking Red And Blue Cricket Jersey!